 At the Murray Dental Group, we want to help you separate fact from fiction so you can make well-informed decisions about your smile. ‍Would you rather replace your bridges and/or dentures every 7 to 15 years, or make a one-time investment in permanent tooth replacement? In the short-term, implants are higher in cost than bridges or dentures. But it’s important to consider that bridges and dentures require additional treatment and replacement over time. With proper care, implants from the Murray Dental Group are designed to last a lifetime. ‍Not all dentists have the advanced education and clinical skill to effectively place dental implants. Proper implant treatment requires a clinical professional who has invested the time to master the intricacies of precision implant dentistry. Whether you choose us or not, please find someone with advanced implant training and experience. If you are missing one or more teeth, we invite you to experience the comfort and confidence of permanent tooth replacement. Please feel free to contact the Murray Dental Group if you have any questions about whether dental implants are for you.